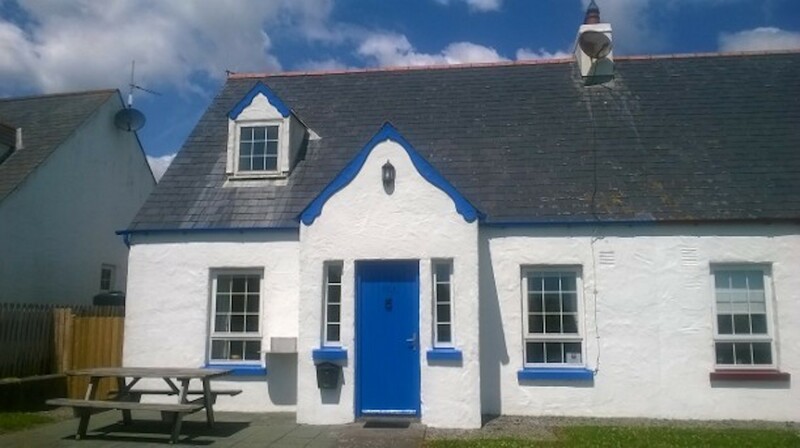 This traditional style holiday cottage is situated 5 minutes’ walk from the picturesque village of Dunmore East. Here you can explore Counsellor’s Strand and the beautiful fishing harbour. 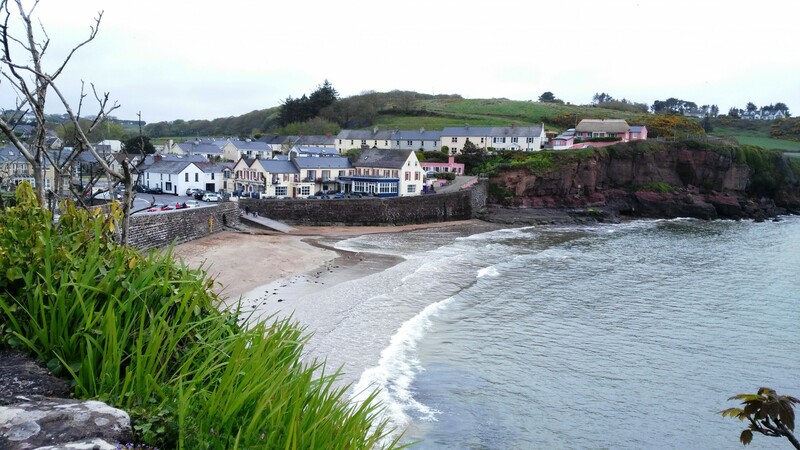 Dunmore East seaside holiday village has a great selection of fine restaurants, pubs and shops. This lovely 3 bedroom holiday home has an open plan living, dining and kitchen located on the ground floor. Plus there is a twin bedroom on the ground floor. On the first floor there is 1 double bedroom and 1 triple bedroom (1 double & 1 single) with a family bathroom. Take one of the many cliff walks along the coastline where colonies of birds nest, or enjoy a day out at the beach. 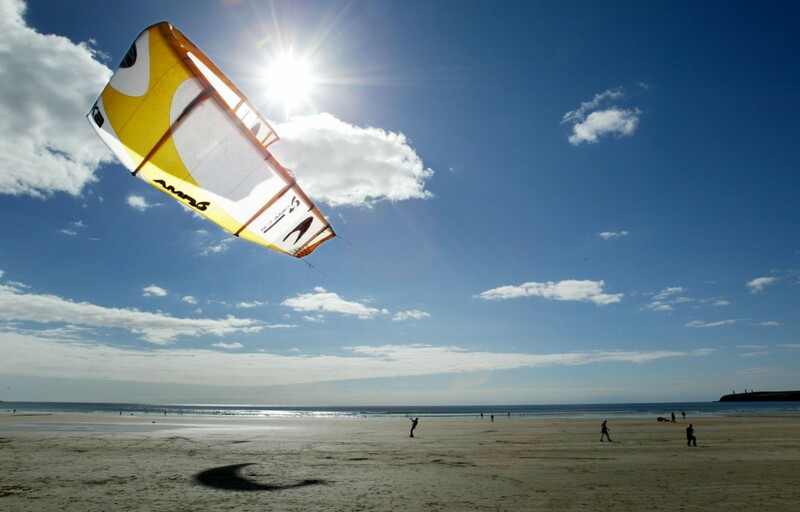 There are several coves and beaches which can en enjoyed on this stretch of coastline on the sunny south east of Ireland. 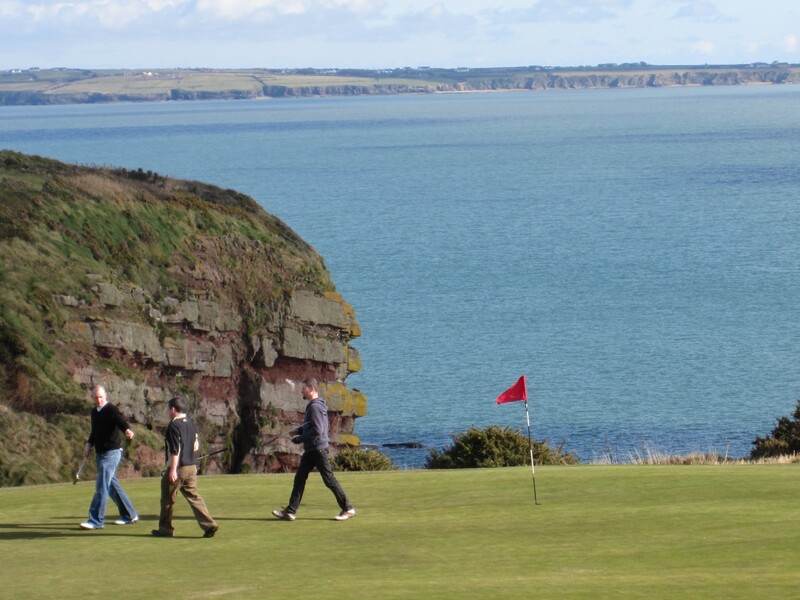 There are public tennis courts, sailing and adventure camps in summer, golf at the Dunmore East Golf Club and Waterford city is just 18km drive from your holiday home in Dunmore East. Bayview Holiday Home No.15A accepts pets on request. If you reserve a pet friendly holiday home and wish to bring a dog(s) charges apply. 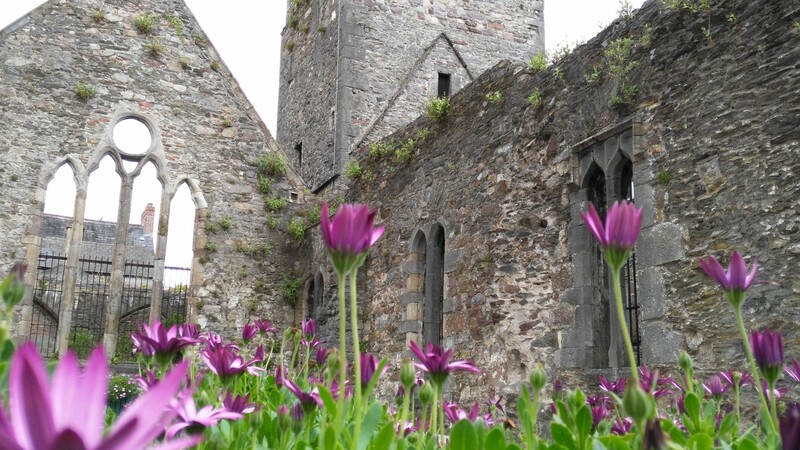 Charges are payable on site to the On-site Manager @ €30 per booking, maximum 2 dogs per booking. Please reserve at the time of booking via our call centre +353 (0)1 201 8440, as your dog(s) will not be accepted without prior confirmation. 1 Double bed, 5 Single beds. 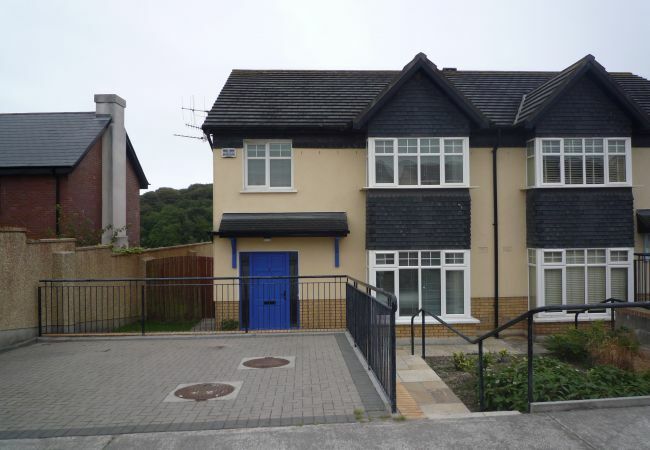 TV, TV Satellite, Stereo, garden, garden furniture, fireplace, iron, electric heating, Open-air parking in the same building.